Do you like Panera soup??? Then you will LOVE my Broccoli Cheese Soup because it's even BETTER than Panera!!! You will take one taste and fall in love. It's the perfect soup for a chilly day. I don't consider this soup a "clean eat" because of the Velveeta cheese, but I couldn't resist not sharing one of the BEST soups that I've EVER had in my life!! -Bring chicken broth and all veggies to a boil and then simmer for 30 minutes. - Add cheese and cream of chicken soup. -Cook until cheese is melted. I'm going to do a 3 Weeks of Thankfulness for the November Thanksgiving month! Are You IN??? This is the time of year where we take a moment to think about the things that we are thankful for in life. I feel that our lives are so busy and running at such a fast pace, that we miss the opportunity to focus on what we truly appreciate in life. I want to take a moment to slow down a bit and really reflect and appreciate our family, friends and most importantly, OURSELVES. We tend to put our health and fitness on the back burner in the fall. Now it's time to change that around. I plan on setting my alarm 30 minutes earlier and buckling down to put my health and nutrition first. It's time to just do it!! Are you with me? Not only do I want to teach people how to live a healthy and fulfilling lifestyle but I want to teach YOU how to truly be grateful for the blessings in our lives that we have right now! So often we get wrapped up in the craziness of life. We always think we need more. You have what you need right here! 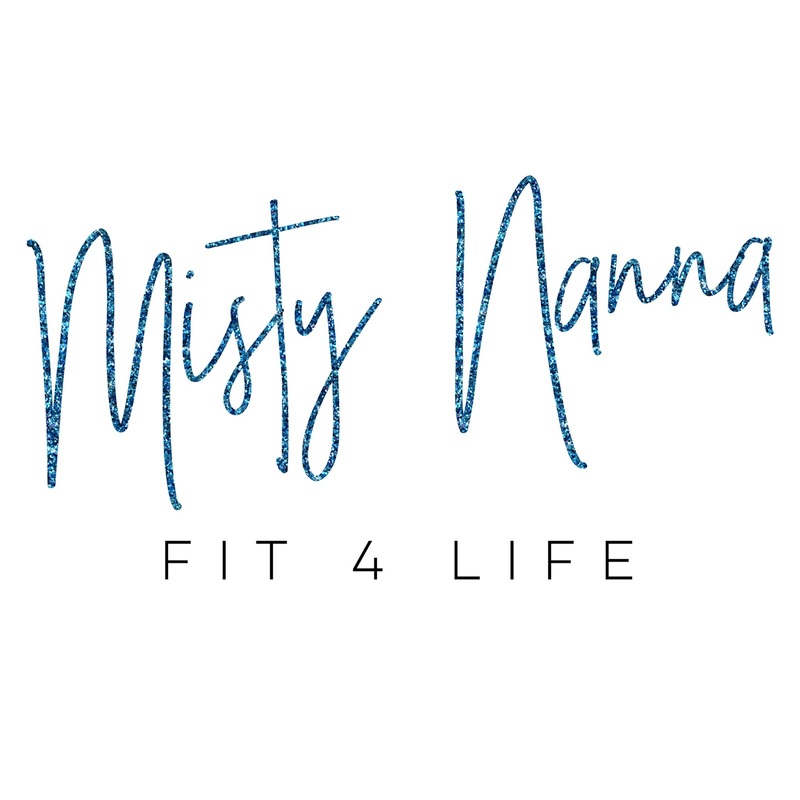 I am going to take the next 3 weeks of putting YOU first for 30 minutes a day, I am going to teach you clean eating, meal planning, give you healthy recipes and tips to stay on track this November holiday season! I am going to walk you through an entire month of tips and tricks. Especially with traveling, holiday parties, dinners out and friends visiting it is VERY VERY easy to get off track! I got you covered! 80-20 rule is where it is all at! 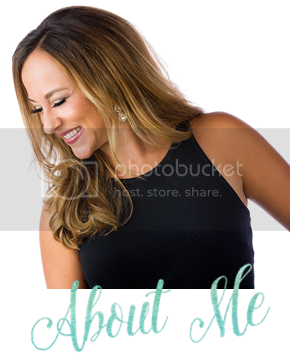 Let me share with you how I truly feel like I can have my cake and eat it too! Like this snack below! This curbed my sweet tooth, it gave me something to satisfy my sweet tooth and it felt like a dessert! The best part is that it is 100% fix approved. Everyone in the group is replacing 1 meal a day with Shakeology because... it is the HEALTHIEST meal of the day and lets face it.... we need fast food that is healthy right now!!! You are committed to checking into the group 1x daily and reporting your day and staying accountable. I will teach you tips for traveling, eating at restaurants, healthy swaps, clean eating holiday recipes, appetizers, healthy drinks and more! Every day you report what you are thankful for and start the day with positivity! Each night before bed you list out your daily accomplishments! We are focusing on the things we can do and not the things we cannot do! This is the time to keep your sanity, remain positive and enjoy the holiday season! Are you ready to kick things up a notch?! November 7th is your start date to plan and prep! The workouts officially start on the 9th of November! Please Fill Out The Application Below If You Would Like To Be Considered For The Group! 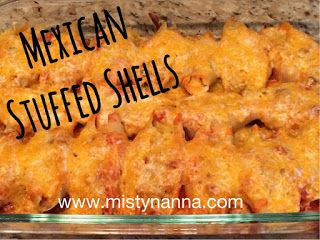 This recipe was a winner, especially with the kids! I just threw it together and it came out delicious! It was filling too! *Add more chicken broth if desired. Free 5 day Crock Pot Group! FREE 5 DAY CROCK POT GROUP!!! 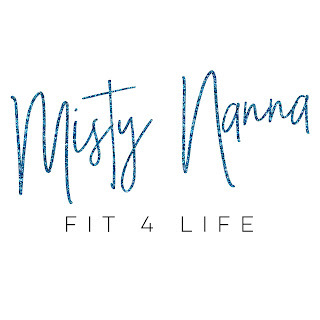 Message me on Facebook to join @ Misty Masino Nanna! DELIZIOSO!!!!!! We made this tonight and I felt like I was eating at an Italian restaurant!! Seriously, this meal tasted as good as it looks. I don't think the family said one word during dinner tonight because we were so focused on the enjoyment of this meal. This is definitely on TOP of my winner list!! 1. Bring a large pot of lightly salted water to a boil. Place pasta in pot and cook for 10-12 minutes, drain. 2. Place sausage in a large skillet over medium heat and cook until evenly brown; set aside. 3. Heat 1/4 cup oil in skillet. Stir garlic and onion until tender. 4. Mix in zucchini, squash, tomatoes, peas and basil. Dissolve bouillon in the mixture. 5. Season with red pepper flakes. 8. Continue cooking 5 minutes, or until heated through. You all know my passion for dance. I danced for 19 years and developed some pretty awful ideals about how my body was supposed to look. As you can see I am not the "ballet" build. I let teacher after teacher tell me "you've got the talent, but you just don't have the build for professional dance, you're too short". I spent most of my teenage and adult years beating myself up for not looking the way I wanted to look. I hated how muscular my legs were. I made poor choices by taking laxatives and diet pills in high school. I wanted the tall/slim body that the other dancers had. In my eyes, I was never skinny enough. Now, I will never let someone else dim my light! Today, no longer will I let those voices get to me. I went my own path after college by teaching elementary school and dance alongside performing. I'm so glad I went that direction or I wouldn't be where I am today. Maybe I wasn't "tall enough or slim enough" for professional dance, but God had bigger plans for me. Now as I have grown older and wiser, I will no longer allow people to tell me I CAN'T do something and make me feel inferior. Do you suffer from anxiety? Since having my oldest daughter over 7 years ago, I have suffered from anxiety. I was fine being at home, but as soon as I got in my car for work in the morning, it would begin. My commute to school was only 15 minutes, but 5 minutes into the ride, the anxiety would kick in. My stomach would feel weak. My palms would sweat. Thoughts would go through my mind of "What if I died. What if something ever happened to my kids." The words would keep racing through my brain and wouldn't stop. It wasn't just my commute to work. It was any time I left the house for an extended period of time. Todd and I would go for a weekend get a way in Chicago and the entire time on the expressway, I'm gripping my seat, closing my eyes the entire way there. I hated the fact that I wasn't in "control" of the car. Again, that nervous feeling would run all through my body. My doctor suggested that I take medication to alleviate the problem. I kindly declined and knew I just had to get over it on my own. I decided to forget the anxiety medicine and buy a new pair of gym shoes instead. I started working out daily 17 months ago. Since then, my anxiety has been drastically reduced. I now have the freedom of driving to work without that pit in my stomach and traveling with my husband without the nerves running through my entire body. This morning, I had to take some time to stop and breathe. Even though I have the summer off from teaching, I still feel like it's "go, go,go". I think us moms put too much pressure on ourselves to get everything done. It feels like there is never a break. There is ALWAYS something to do whether it's laundry, oil change, develop pictures, clean closets, take kids for a haircut, pack lunches, clean, grocery shop, plan vacations, etc. It just doesn't stop. So I decided this morning, while everyone was sleeping, to take a moment for myself. Life doesn't stop, there is always something to do, but sometimes we just need to force ourselves to say no. Moms, take a moment to clear your mind today. Stop and breathe. Turkey BLT.....21 Day Fix Approved! 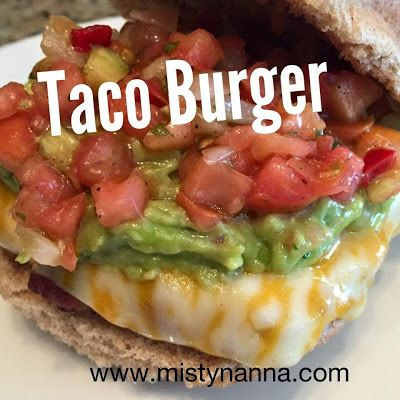 My kids and I had this for lunch and LOVED it! It was something different than just peanut butter and jelly. They were mad when I topped it off with Greek yogurt, but then took a BITE and said "Mom, it's sooo good!!". It's much better than using mayo. This will be a once a week lunch for us this summer! - Toast the bread lightly in the toaster. -Place turkey, bacon, cheese, and lettuce on top on the bread. -Fold in half or top with another piece of bread. *Avocado would be another healthy fat to spread of top off your sandwich with. Enjoy! WOW....what an AMAZING time I had at our Beachbody seminar last night! Having Jeff M Krommenhoek from corporate there was so INSPIRING as well as listening to the other speakers of the night! Being a part of it all and having the honor to get up in front of an audience of coaches and share my knowledge was just an INCREDIBLE feeling! Thank you to Shawna Penney for giving me this great opportunity to speak. I know it sounds kind of crazy, but I feel like I have found my PURPOSE in life. I am so PASSIONATE about what I do as a coach, I just want to shout it out to the world! When I have a LOVE for something, I go ALL IN. When I started with Beachbody as a coach last April, I told my husband Todd that it's all or nothing for me. I either GO BIG OR GO HOME!!! I truly believe in that motto! For those of you that have trusted me as your coach and mentor, I THANK YOU from the bottom of my heart! Also, a shout out to my amazing TEAM of coaches!! Veggie Bow Tie Pasta Meal! Bow Tie Pasta With Peas and Tomatoes! I love pasta, but it's not always easy to make it "clean eating". So I whipped up this meal last night and we all loved it!! I used a can of peas, but I suggest using frozen. There are a variety of ways you can add more flavor to this meal by throwing in Sweet Turkey Italian sausage or chicken. Whatever way you choose, it will taste DELICIOUS and clean!! 2. Saute the tomatoes, peas and garlic in a skillet with 2 tsp olive oil. 3. Add cooked pasta, salt, pepper and parsley to the skillet and mix. 6. Top off with grated parmasen cheese! 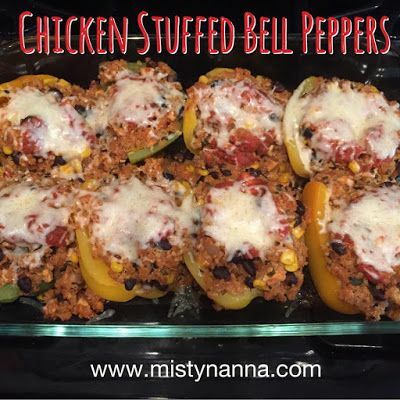 *You can add Sweet Italian Turkey Sausage or Chicken for extra flavor and protein! BBQ TIME!!! With the gorgeous weather here, I wanted Todd to grill for dinner tonight. Since we like to "eat clean", I use ground turkey versus beef. 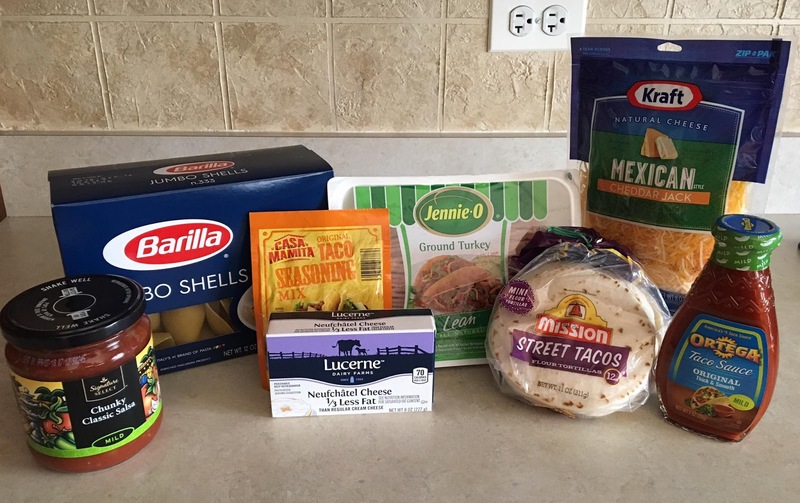 For a different twist, we added taco seasoning to our turkey burgers to give it some "kick"!! Since time was limited, instead of making my own salsa, I bought the homemade deli salsa and guacamole at the grocery store. It was so DELICIOUS!!! The kids LOVED it too!!! Combine the above ingredients. Divide the turkey mixture into four and shape into patties. Cook on each side about 3-4 minutes on the griddle. Even better to BBQ!! Top with the Fresh Salsa to serve. I used homemade salsa and guacamole from the Jewel Deli. It was quick, delicious and had some kick! !